Cornwall and Bude were both winners of The British Travel Awards. To us locals it comes as no surprise that our beautiful home county of Cornwall and the seaside town of Bude in North Cornwall, just 20 minutes drive from our luxury holiday cottages, both won awards in the British Travel Awards November 2015. Best UK Holiday Destination/County was awarded to Cornwall for the seventh year in a row. Bude, which has become an updated, on trend coastal resort, was voted the Best Coastal Resort in the UK, for the first time. 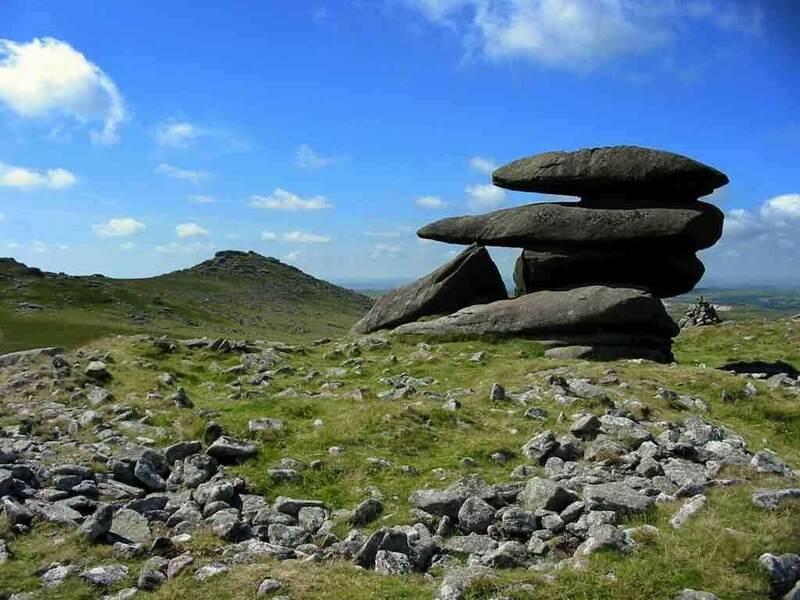 Cornwall has long been popular with holiday makers from within the UK and much further afield. With star attractions like The Eden Project holding on to the Gold trophy for Best UK Leisure Attraction, ahead of Legoland at Windsor and Longleat Safari Park, and many more fabulous family friendly attractions, it is no surprise that Cornwall received Best UK Holiday County yet again. 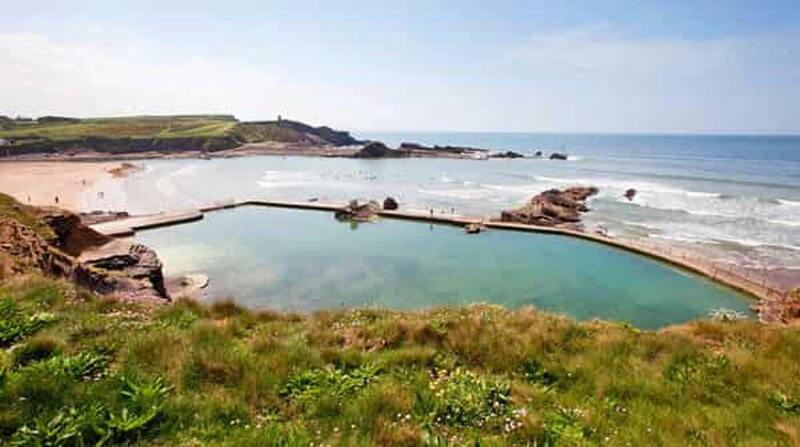 With its first ever Best Coastal Resort award, at last Bude has the recognition it so rightly deserves. Runners up were Bournemouth and Woolacombe. Everyone staying at our family run 5-star GOLD holiday cottages, both with 100% Cleanliness records, are perfectly positioned to easily explore the beautiful North Cornwall coast, countryside, award-winning beaches and of course, Bude. With easy access to the main arterial road through Cornwall, the A30, guests are no more than a one hour drive from Cornwall’s major attraction at The Eden Project. 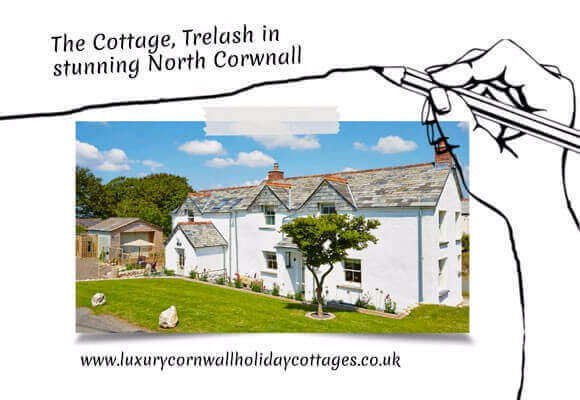 Neighbouring Devon came in third behind Northumberland, which means that when staying at our family friendly and dog friendly luxury holiday cottages in North Cornwall you can experience the best of both worlds; staying in Cornwall, minutes from Bude and 15 mins from the border into Devon. “We couldn’t be more delighted with this award,” said Mark Hibbard, tourism officer and a director of Bude Area Tourist Board. 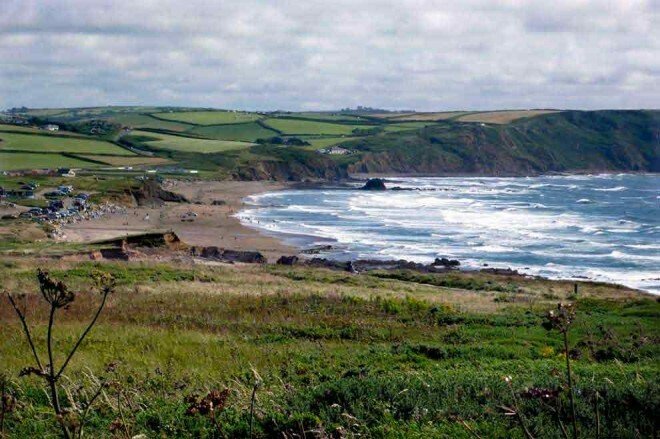 “All the vision and local investment that is going into the Bude area – creating new places to eat, places to stay and exciting things to do for visitors to Bude, is clearly appealing to day visitors and holiday visitors alike. The British Travel Awards is the largest awards programme in the UK created to reward the best companies in travel. Categories span all types of holiday experience from transport and accommodation to customer service and the winners are decided by public vote. The 2015 edition of the British Travel Awards attracted 1 million votes from over 250,000 voters confirming its standing as the largest consumer voted awards in any industry, not just travel.